I am a bread lover. 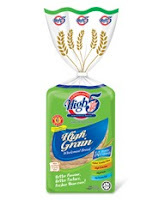 Recently found a new product on the shelf - Adventist Sprouted Breads that price at RM6.60 a loaf, which is 120% more than the Hi-5 High-Grain (RM3.00) bread that I usually buys. 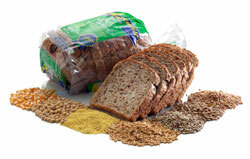 Not many store sells Adventist Sprouted Bread but I will definitely buy it whenever I can because it is really worth the price for its taste and healthy ingredients. Click here to understand more about this product.